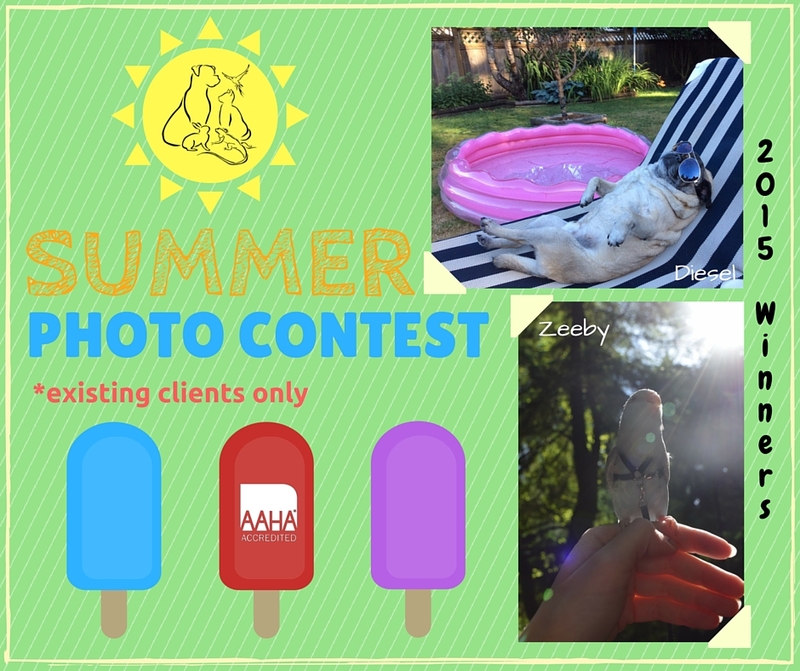 It’s time for a Summer Photo Contest! We want to see how your pet enjoys the summer season! Please note: this contest is only open to existing clients. 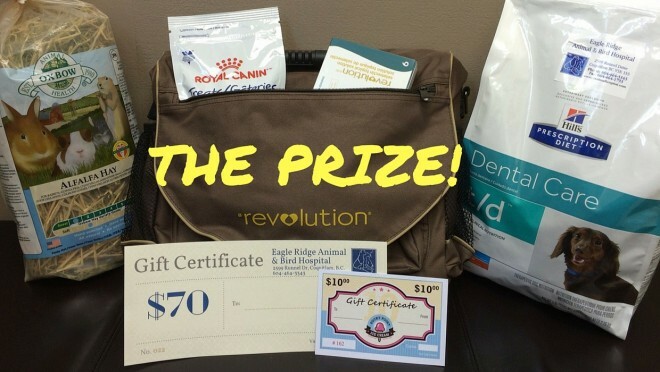 You and your pet could win one of two gift bags of goodies from Zoetis, Hill’s Prescription Diet, Royal Canin, Oxbow and Rocky Point Ice Cream, as well as a $70 gift certificate to our hospital! Send one photo to [email protected] with the subject “Summer Photo Contest” by Sunday July 24, 2016 at 11:59PM PST. Please include your pet’s name. Only one entry per household, so choose your photo wisely! There will be a staff chosen winner and a Fan Favourite Facebook winner. By entering this contest, you are giving Eagle Ridge Animal & Bird Hospital permission to share your pet’s photo on social media. The Fan Favourite Facebook contest will begin on Monday July 25, 2016 and voting will close on Monday August 1, 2016 at 11:59PM PST. Our winners will be contacted via e-mail and announced on our Facebook page on Thursday August 4, 2016! We look forward to seeing your best summer photo!